A mother is your friend and secret keeper. 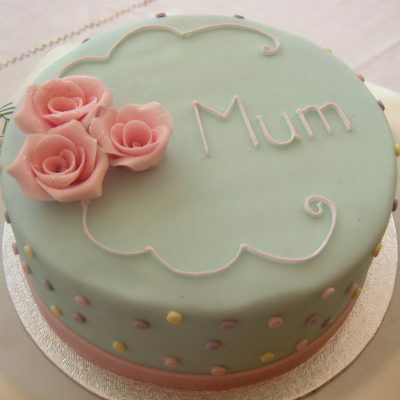 No amount of words can express our love for our lovely mothers. Their doting love when we fall sick, their embrace us when we are scared and their words of encouragement when we stumble and fall in our journey of life give us strength to keep going in life. 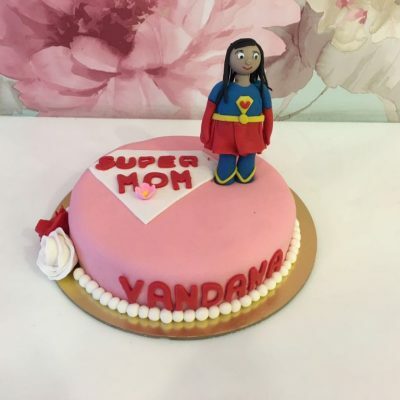 On this special day of hers, let us get our doting mothers a surprise that they will absolutely fall in love with, our very special mom cake. 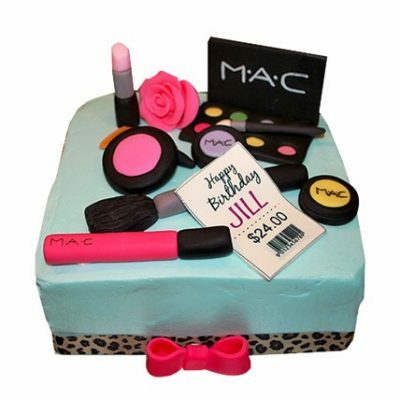 You could choose from a variety of options from our mom cake section under designer cake category. 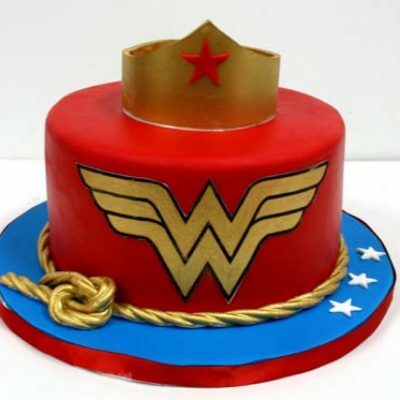 You could choose a wonder woman cake or a bat woman cake for the wonderful job they do each day or choose a Mac make up cake or a bow cake for your beautiful looking mothers. 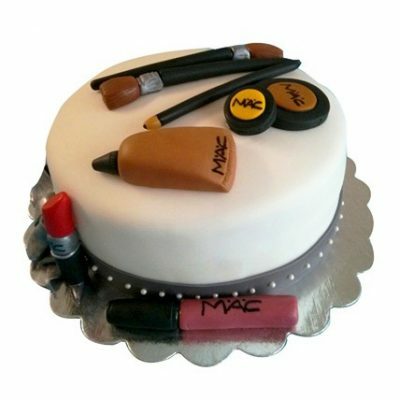 Wish a Cupcake offers you its mom cakes in exciting flavors that you can choose from the regular cake section or the premium cake section. 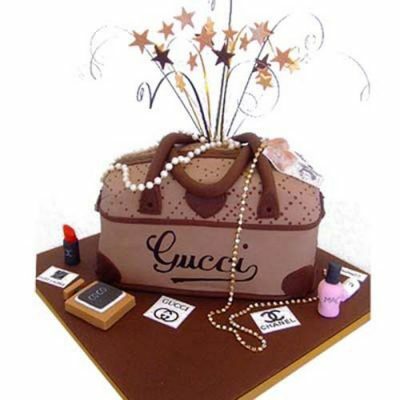 The rich taste of our cakes is irresistible and will leave your moms craving for more. 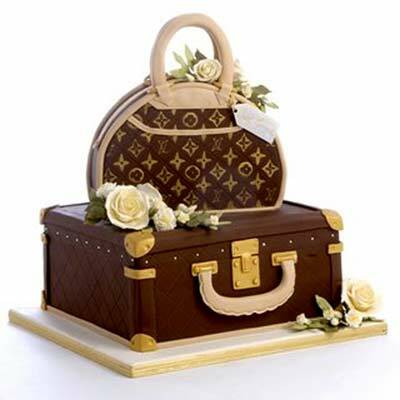 We offer cake delivery in 500 cities in India which includes the major cities of Delhi, Mumbai, Bangalore, Kolkata, Hyderabad and Pune. 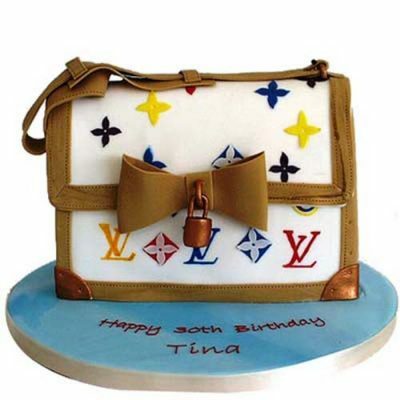 You can choose an eggless variant or a regular variant for this cake. 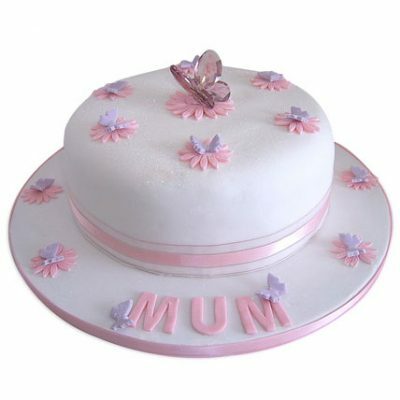 These designer mom cakes are available in sizes starting from one kilogram to about ten kilogram. Our team of expert chefs use the finest ingredients and prepare the products in a very hygienic environment. 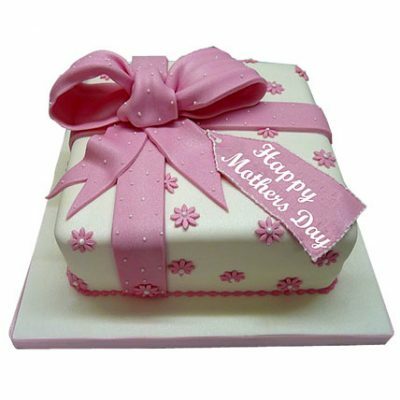 Surprise your loving moms on their special day, send them some love, a mom cake and a bunch of their favourite flowers and see them beam with happiness.